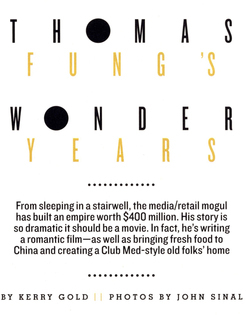 Congratulations to Dr. Thomas Fung, Chairman & C.E.O. 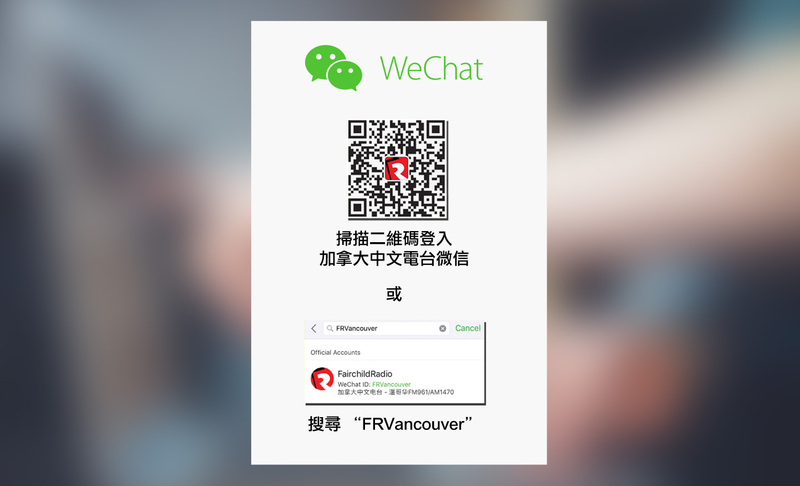 of The Fairchild Group, for being named as one of the "Vancouver Power 50" in 11 consecutive years by Vancouver Magazine. 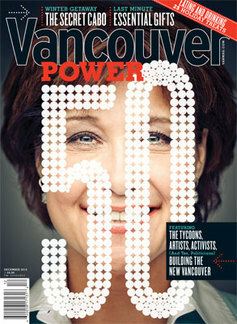 Every year Vancouver Magazine collaborates with a group of well-connected people, each with specialized knowledge of some aspect of the city, to arrive at a list of 50 influential people that run Vancouver. 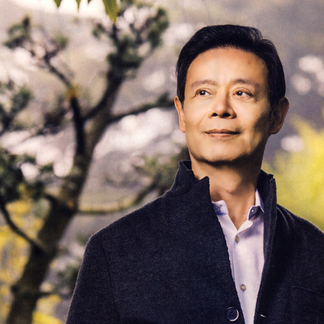 Considered as one of the most powerful business magnates in Vancouver, Mr. Fung shares his successful stories of building a $400 million media/retail empire. 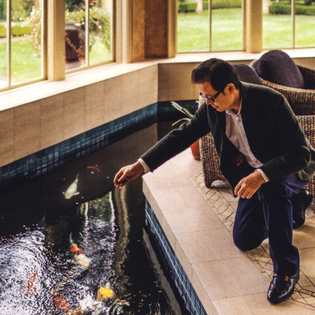 Mr. Joseph Fung, son of Mr. Thomas Fung, is also a prominent figure in the local business scene and is now working closely with his father in managing all The Fairchild Group projects. The business empire is expanding internationally in an enormous scale. 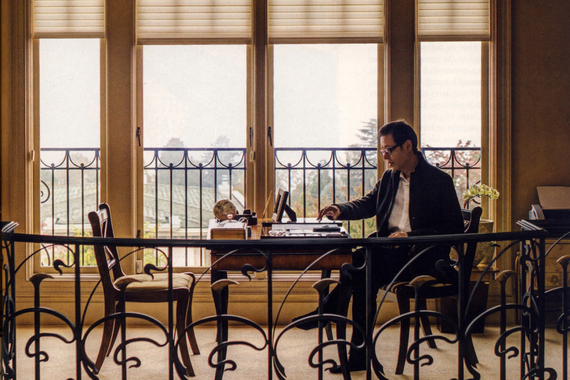 Click here to read the exclusive interview of “Thomas Fung’s Wonder Years” which was published on the December 2013 issue of Vancouver Magazine.